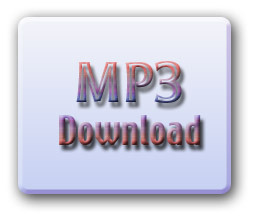 32 megabytes for Mini channelling - FILE IS NAMED: "Vancouver 2012-Sun.mp3"
With a fast Internet connection (not dial-up), even a file that is one hour, will download in about four minutes. You will not be asked for any personal information... no registration, no e-mail, no fuss, just free. What a concept! 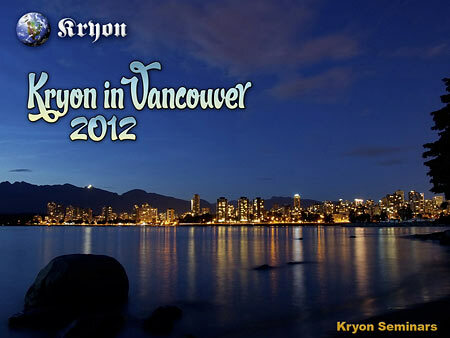 From Lee: Well, when Kryon is especially vibrant, often the recording equipment doesn't cooperate. It's on stage, right next to Lee, and the proximity sometimes is the issue (he also drains batteries). The same happened in Boulder the month before. Therefore the channelling of Saturday evening in Vancouver was powerful... and... NO RECORDING. So we obtained a recording from an attendee, but it is not the kind of quality that provides for this page (lots of background noise). But it still it can be carefully transcribed. I asked Kryon what to do. This channelling will be repeated. But when? That's not obvious. So we will go ahead and transcribe this channelling ASAP and place it on our channelling page for you to read and print out for free. Sorry about that, Vancouver attendees! But at least we will have a written record. Also... a reference about a six-day old infant is given in the Sunday channelling. This was an amazing synchronicity that allowed this child, who had a double stroke two days after birth, to come into our meeting and have a mass healing from the over 140 attendees. The parents did now know us, and they were not even metaphysical. But an attendee who knew the situation asked if we would be willing. YES! It was very moving. Saturday - "The Six Questions"
This MP3 file of a Kryon channelling is free to you. Please enjoy it. Pass it around, put it on your ipod... but please do not sell it. In the spirit of the web it is offered to all without cost. It has been produced in a size and quality that are easy to download and manipulate. Normally these files can run up to one hour in playing length. they are never to be played on the air.